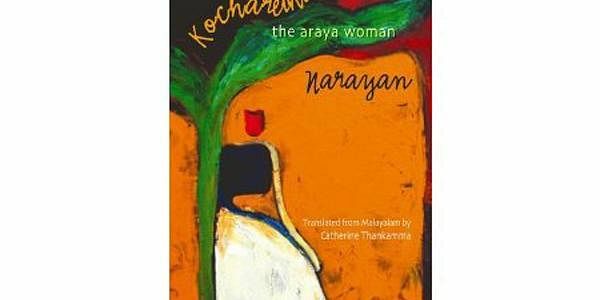 The Oxford University Press has announced that ‘The Araya Woman’, the translation of Malayalam literary work ‘Kocharethi’, published by the Oxford University Press has been shortlisted for the Economist Crossword Book Award 2011. ‘Kocharethi’, written by Narayan, is the first novel by a tribal novelist and is translated by Catherine Thankamma. The novel is about the Araya community as it existed in the early 20th century, specifically the Malayarayar tribe in Kerala. The work portrays their struggles. ‘Kocharethi’ has been selected by the University of Calgary in Canada for a course on subaltern studies. Author Narayan is recipient of the Kerala Sahitya Akademi Award.